Palladium rose to a record high on Thursday on lower supply and increasing demand for the metal used in auto catalysts, while a firmer dollar offset expectations of a pause in the U.S. Federal Reserve’s rate-hiking cycle, keeping gold steady. “For now palladium is gripped by a serious supply shortage and so until that lifts, we may very well see even higher prices from here,” INTL FC Stone analyst Edward Meir said. Echoing sentiments, Fed’s latest report on the economy said businesses across the United States have become less optimistic in recent months. 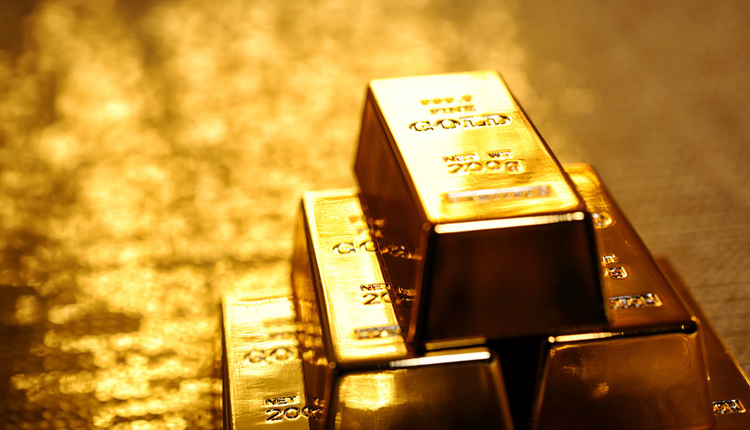 “Gold has risen a lot in the recent times. But, the dollar is quite strong too and acting as a resistance for a breakout in gold,” Argonaut Securities analyst Helen Lau said. “Consolidation continues to be the story in gold. It’s going to take a break above $1,300 or below $1,275 to get the market moving,” said Amit Kumar Gupta, portfolio management services head, Adroit Financial Services in New Delhi. Worries over a disorderly Brexit, after UK Prime Minister Theresa May’s deal was defeated by British lawmakers on Tuesday, also supported gold prices, analysts said.